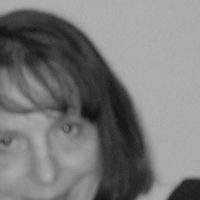 I am the author of over thirty children’s books, as well as Pride and Prejudice and Kitties: A Cat-Lover’s Romp Through Jane Austen’s Classic, and a memoir, An Incredible Talent for Existing: A Writer’s Story. 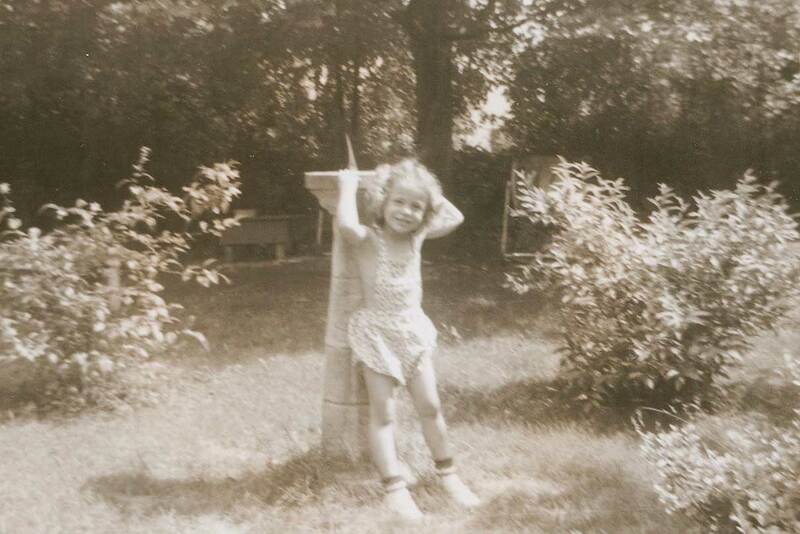 My essays have appeared in The Wall Street Journal, Writer’s Digest, The Writer, The Huffington Post, Literary Mama, The Antigonish Review, Mothers Always Write, Parent Co, the New York Daily News, and Pillpack. My new memoir, An Incredible Talent for Existing, describes my existential childhood, the radical sixties, going crazy, and how all that led me to becoming a writer. Like many things in life, it was a giant mess when it happened, but it made a great story afterwards! I was fortunate growing up in that my parents filled my brother and my lives with children’s books that I lived in and through. That’s why I love writing for children, playing with words and ideas, rhyme and rhythm, as well as writing for adults. Most importantly, I try not to take myself too seriously! My parents filled our lives with wonderful children’s books. 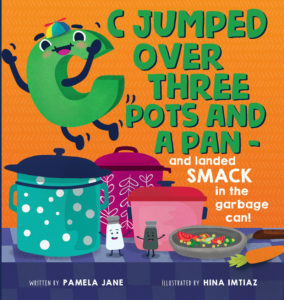 My new picture book, C Jumped Over Three Pots and a Pan – and landed SMACK in the Garbage Can! illustrated by Hina Imitaz, will be out this year. The letter C falls into the garbage can, and it is up to the rest of the alphabet to save him from ending up in the dump! In this rollicking, action-filled story, the letters of the alphabet must work together to help their friend. But four letters of the alphabet are missing! Could they be the answer to saving C? This unique book conveys the transforming power of teamwork and brings language and storytelling to life for young readers as they try to guess the secret word the missing letters form—a word that may save the day for poor C. An adventure, a puzzle, and a word game, this suspenseful story is a delightful approach to letters and words. A young girl dreams of being a truck driver one day—just like her mom and dad. From sunup to sundown, they drive over city streets, busy highways, and country roads. On one special day, she joins them and gets to see all different kinds of trucks zooming by! 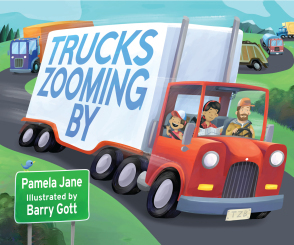 Bouncy rhyme and brilliant color makes this a fun and frothy read for truck lovers of all ages. 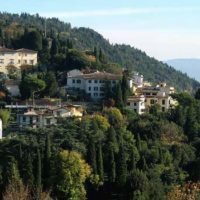 No One Feels Sorry for You When You’re Living in Tuscany! 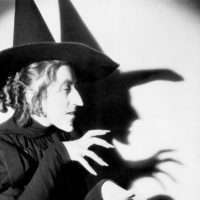 I Just Want to Write About Halloween; I Don’t Want to Answer the Door!